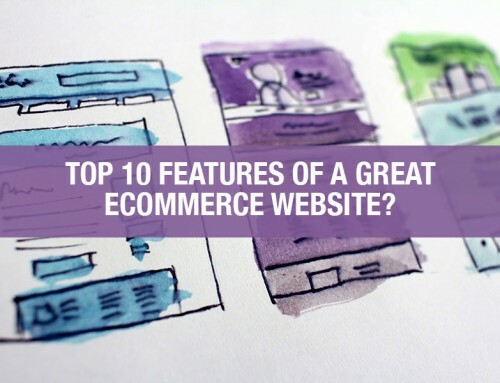 The role of customers review and feedback on an e-commerce site is an essential part of a company because of its high tendency to boost the conversion rate or sales of products or services. 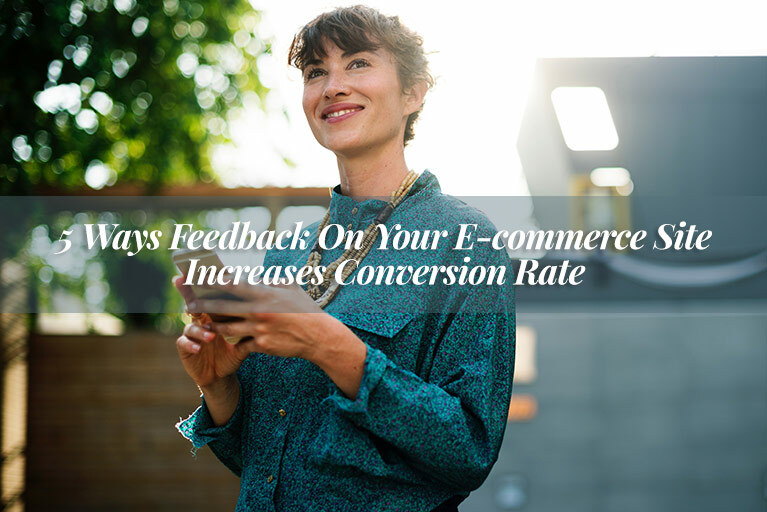 With a lot of facts and statistics, below are shown how feedback has increased the conversion rate on e-commerce sites. 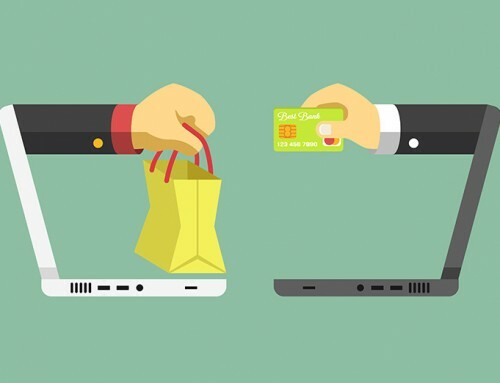 By the addition of a customer review widget to an e-commerce site where customers who have purchased and used the products can write their opinions of the product, it has proven to be a huge boost as potential customers can now rely more on the products based on the experience of a user. For instance, EXPRESS WATCHES experienced an increase in sales by 58.29% when they add customer review widget for customers to review their products as stated by websitebuilder.org. Another way that this technique can increase conversion was also confirmed by FIGLEAVES when the company began to show reviews by customers. FIGLEAVES sales to women increased conversion by 35% after adding customers’ review on the site. It’s a simple technique that works wonder because it appeals to the sense of potential buyers when they see the rating of the products they intend to buy. This rating goes a long way to spur them into action because it already shows them the potency of what they are about to buy and they even trust the product rating more when it comes from customers. Studies show that 63% of customers are more likely to purchase after checking product rating. Although there are several forms of this technique of boosting conversion rate, each form has the potential to increase sales. This method of getting feedback from customers is by letting them review the product or service and then pin their testimonials to the site homepage for new or potential users or customers to see. Customers are more likely to trust your service more when they see testimonials from someone who had used the product or service before. This is evident by WIKIJOB, as they claimed that their conversion rate increased by 34% after adding testimonials on their homepage. This is even more practical and rather explicit than any form of feedback or reviews from customers because potential users or customers perusing the site with the tendency of making a purchase are likely more to be convinced when they watch those who have already used the product or services talking about it. A typical example of this testimonial method is Candlemakers. Candlemakers increased conversion by up to 166% after adding video testimonials to their site. Sometimes increasing conversion rate can be as simple as what ImageScape did. By reducing contact form from 11 to 4 fields, conversion rate increased by 160%. 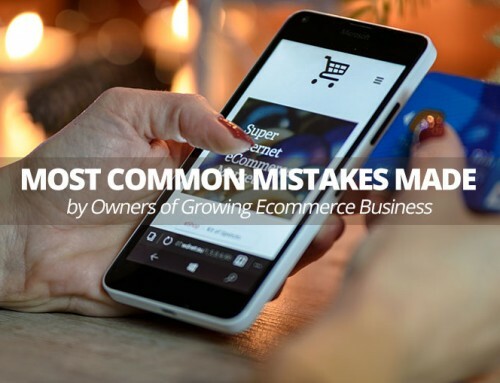 Research shows that by allowing more customers, say 50 or more to review one particular product can increase conversions by a staggering 4.6%. Have a look at the infographic below and learn some simple, but extremely effective hacks for increasing your conversion rates.